The suspect in this incident was identified shortly after this release. The Kingsport Police Department wishes to thank those citizens who assisted in her identification. Detectives are working with the financial institution to resolve the case. On March 26, 2015 shortly before 10:00 PM, a customer was attempting to make a deposit at an Eastman Credit Union ATM, located at 2631 East Stone Drive in Kingsport. The customer was unsuccessful at making the deposit, but unfortunately he neglected to close out the transaction before driving away. The next customer, a white female, pulled up to the ATM, and finding the previous customer’s account still open, fraudulently withdrew $200 from the other individual’s account. 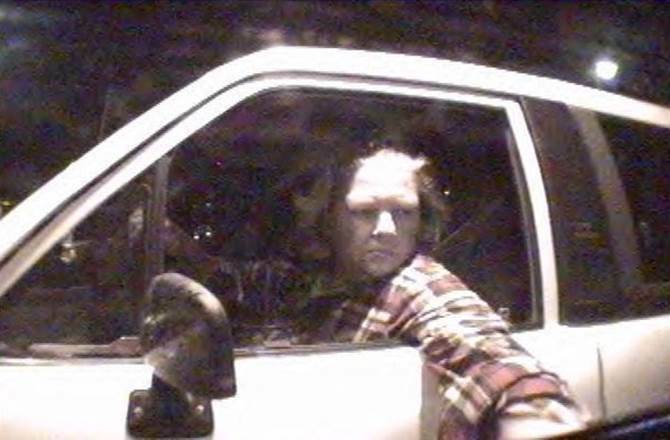 A photo of the suspect is included in this release. Anyone who recognizes her is asked to contact Detectives in the K.P.D. Criminal Investigations Division at 423-229-9429 or call Kingsport Central Dispatch at 423-246-9111. While a rare occurrence, this incident should serve as a warning to future ATM users to always be sure and close out their account before leaving an ATM.